If you’re buying a new boat or in the process of upgrading one, you’re probably thinking about the additional components you want to be installed. As part of the perks of owning a boat, you might like the idea of getting out on the water to entertain family and friends. If this sounds like you, then you’ll likely need a custom sound system installed. At Imagine Marine we provide quality, affordable solutions to suit your boat and your budget. 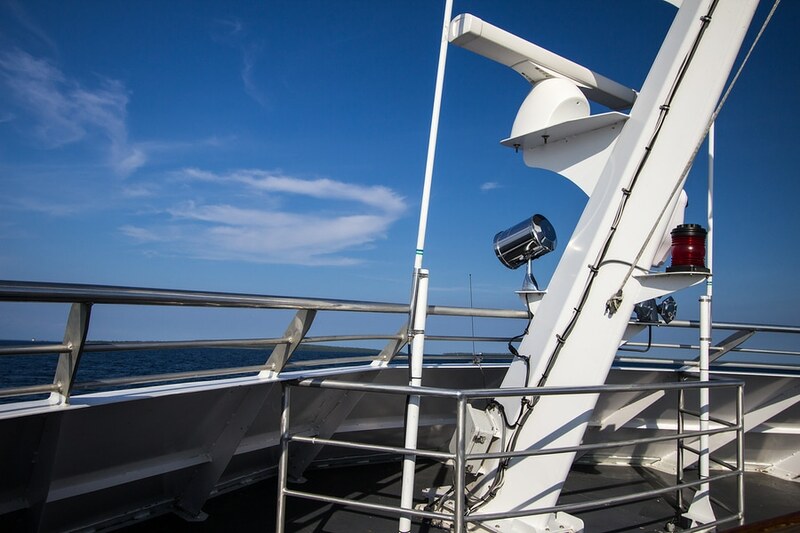 Our Dockside Marine Services allow us the opportunity to source and install the highest quality marine materials, including specialized marine wire and shrink tube to ensure the highest quality sound. Our technicians are highly trained and take personal pride in each installation they do. This results in superior quality work that will stand the test of time. At Imagine Marine, we only use the best quality products and brands. Not all audio brands can withstand the extremes of a marine craft, but we have a few standard brands we use – including JL Audio and Sony. If you’d prefer something different, we can source these for you as well as advise on whether it would be suitable for your boat. Imagine Marine aims always to go above and beyond. That’s why we provide more than marine sound system installation. We also offer initial on-site consultation to ensure the best product for your craft, and provide full training on your new product, making sure you’re pleased with how to use it. Imagine Marine provides a 24/7 after sales service to ensure any technical problems are dealt with quickly and efficiently. All installed parts come with a warranty. To ensure complete customer satisfaction, Imagine Marine always goes the extra mile and ensures you are happy with your new system.